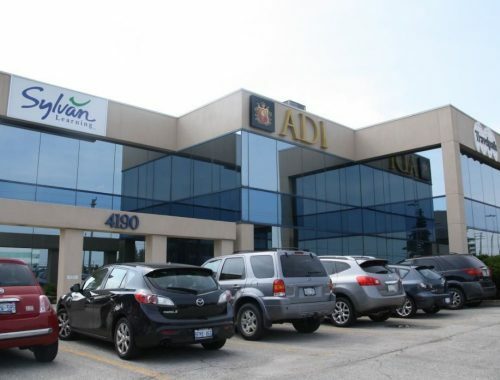 Office space for lease in Lambton Business Park between Appleby Line and Walkers Line on the QEW. Combination of private offices and open area. Ample free surface parking. $23.00 per square foot Gross rent ($4.74 per square foot realty taxes and utilities included in Gross rent).